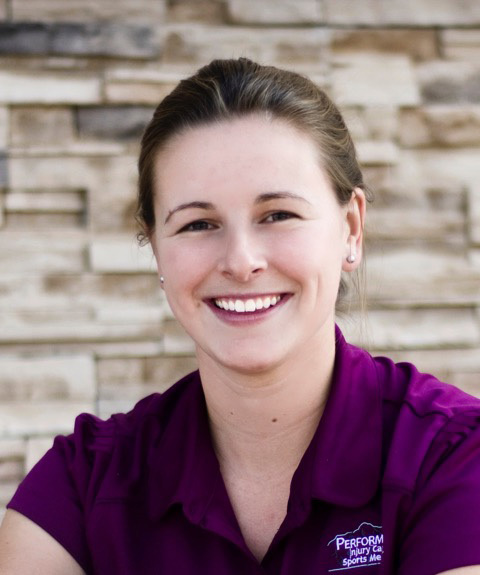 Abbey Barnhart PA-C, is a Helena native who earned her BS at Montana State University and her Master’s degree in Physician Assistant Studies from Idaho State University in 2012. She treats many different conditions ranging from arthritis to fractures to concussions. Abbey has a special interest in osteoporosis--promoting bone health and fracture prevention. Abbey is nationally certified in musculoskeletal ultrasound (RMSK). She continues to further her ultrasound skills, both with diagnostics and injections, attending national courses. When not at the office, Abbey enjoys spending time with her husband and two boys being outdoors, doing anything and everything from hiking to gardening.